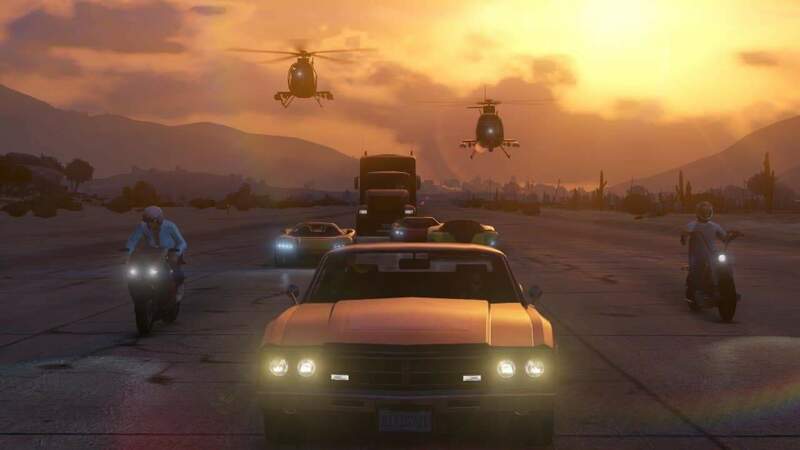 Rockstar Games have an exciting Summer planned for the Grand Theft Auto Online community as today they announced the upcoming release of the first part of a 2 series Ill-Gotten Gains update that promises to introduce a wealth of new options for players with a bulging bank account. The first of the two major deliveries for the Summer period will be hitting the showrooms of Los Santos next week with updates introducing new cars, improvements to the arms available in Ammu-Nation and some exciting new customization options for your most impressive rides. The new Enus Windsor will receive a host of new update options with 8 vehicle wraps inspired by the great Rockford Hills while new aerial transport makes its debut in the form of the solid gold Buckingham Swift Deluxe. Accompanying the new vehicular and customization options is a new addition to the arsenal of GTA Online with the Combat PDW and a host of new clothing options to better equip your character for the challenges of combat.